We’ve got a few event possibilities up our sleeves – and our surefire next great adventure is a Texas-style BBQ in East Atlanta. 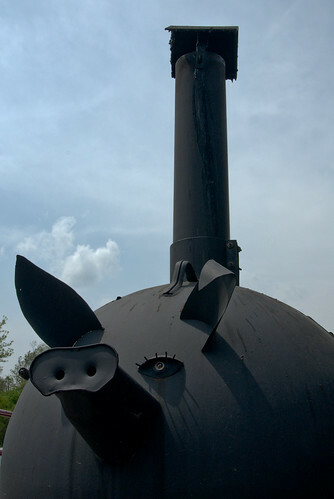 Our lovely hosts combine years of smoking experience with a passion for the pig – oh, and chicken, and vegetables. Lady Rogue earned more than a few kitchen spurs in Tejas herself, and she’s thrilled to join you lovely Apronlettes for our June 28th Texas-style BBQ! And, most likely, heaps and heaps of old-fashioned white bread to soak up the goodness! Our East Atlanta Brewery comrade Dave is gallivanting in South Africa at the moment – no doubt anxiously awaiting his return to brew. We’ll update with his brew notes upon his return! Need some time to think about it? Join our mailing list for more updates.